Home / General / Why is Buying an Organic Mattress for kids a Smart Choice? 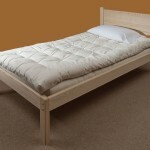 Buying an organic mattress for children is no longer a preference choice. With countless studies warning against the dangers of traditional mattresses, more and more consumers are becoming aware of the negative effects that these seemingly harmless home fixtures can have on their kids’ health. Deciding whether or not you should make the switch to an organic mattress is a matter of weighing the benefits of cleaner, more natural organic materials versus the hazards of conventional synthetics. Mattresses should be considered a long term investment, not only in your child’s sleeping comfort, but also in their health. 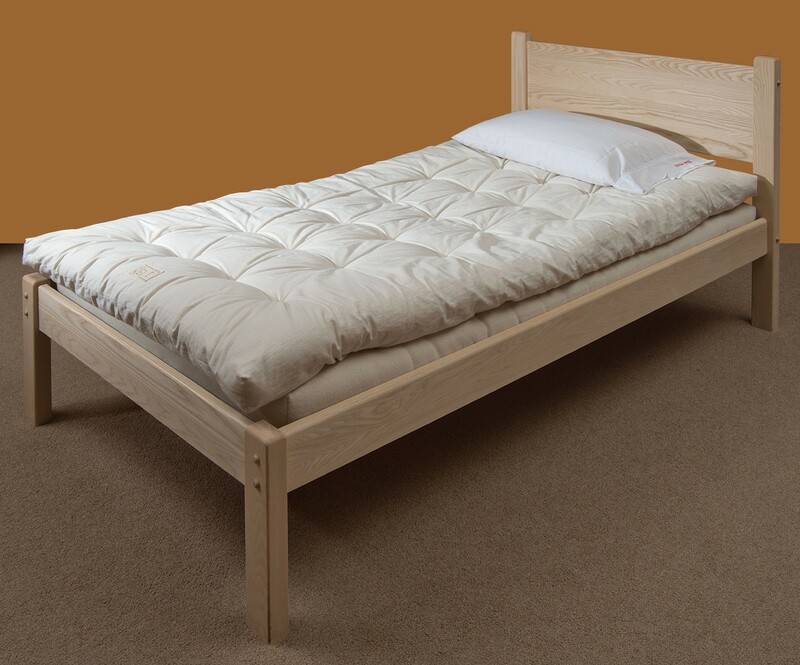 Organic mattresses made out of natural latex, organic cotton, or wool, cultivated using chemical-free or chemical-less processes ensure a high level of purity from chemicals that can affect your child’s development. They are not treated with harmful fire retardants that are linked to a wide range of health issues and diseases. Organic mattresses are also biodegradable and are produced using environment-friendly processes that help reduce your overall carbon footprint. And may have devastating environmental impact due to chemical-based production processes.